2 January 2018. By John Rega. The EU’s overhaul of financial-market rules, more than seven years in the works, is set for a messy start. The revised Markets in Financial Instruments Directive, in preparation since late 2010 and adopted in 2014, is due to take effect across the EU tomorrow. But not everyone is ready. Just 11 of the EU’s 28 members have finished writing Mifid II into their national legislation, six months behind the deadline, according to the European Commission’s latest information (see external link here). The bloc’s biggest financial centers have fallen into line, including the UK, France, Germany and Italy, plus the fund-administration hub of Ireland. But some other important markets were missing some or all of the law as 2017 drew to a close, including Spain, the Netherlands, Sweden and Luxembourg. The delay in approving measures and notifying Brussels comes despite a longer lead-in time than the 18-24 months typical for EU laws. The governments had more than two and a half years from final publication in May 2014 to the original due date of Jan. 3, 2017. That was then extended by a year for the sake of governments, regulators and financial companies seeking to adapt to the thousands of lines of legislation and implementing rules. The laggards could eventually face litigation from the commission. Any suits would likely take years to get to the stage of fines, though. For the regulators facing uneven legal regimes, the focus has been on papering over the cracks and preserving business continuity. The European Securities and Markets Authority has issued guidance on how national regulators should handle business in countries where Mifid II is not yet on paper. Mifid I remains in force for countries that have yet to install the update. Most investment advisers, brokers and securities exchanges can carry on existing business with their current licenses. Firms already working in other EU countries can continue to do so. But from tomorrow, firms seeking to expand abroad won’t be able to flash their EU “passports” and be accepted at the border, if their home countries are still on Mifid I. 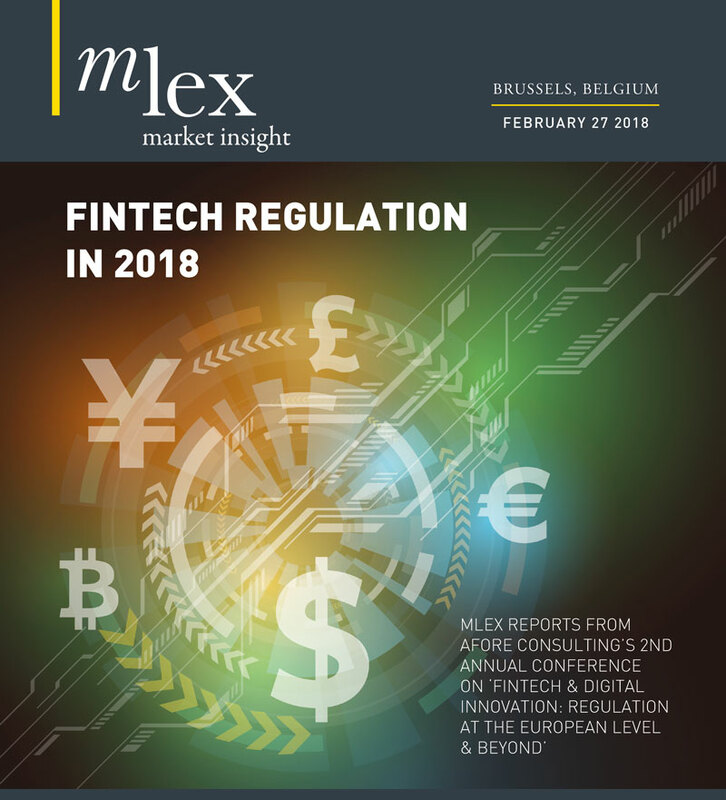 Types of business newly recognized under Mifid II, such as transaction-report publishers, also won’t be able to offer their services around the bloc, at least in general. National regulators could still work out arrangements among themselves, if they wish to welcome new entrants ahead of the formalities in their legislatures. ESMA further made it clear that the laggard countries can’t refuse business from those member states that have their statutes up to date. The Paris-based agency also set out how national regulators should make decisions in the absence of sufficient data — sure to be a challenging area, considering the many new reporting systems being fired up, especially for derivatives and bonds. For example, ESMA said in its Dec. 18 guidance that regulators may hold off on imposing full transparency requirements on some securities. For some instruments, authorities will first need to get a handle on a flood of new transaction reports before they can determine if the trading is sufficiently liquid to support public price quotes. Mifid II isn’t the whole story of the market overhaul, fortunately. The EU put some key rules into the accompanying Markets in Financial Instruments Regulation. Unlike the directive, Mifir is directly binding, without needing to be embedded in national law. Mifir governs requirements such as the use of regulated platforms for trading, publication of transaction details, limits on waivers from transparency requirements, and access to data for competitors in handling and clearing trades. Those pan-EU rules ensure that the requirements are uniform at least in businesses with the potential for cross-border competition. Still, Mifir and Mifid II alike depend on dozens of sets of technical standards and guidelines to fill in the details. The profusion of legal texts leaves many edges on which the rollout could snag. ESMA has published question-and-answer documents, while the commission has sought to corral national officials behind the scenes, all to try to ensure consistency. But interpretation and enforcement could still be uneven once the measures are translated into various languages and slotted into different legal systems. With so many details to sift through, perhaps no amount of lead time could have guaranteed a smooth start to Mifid II.